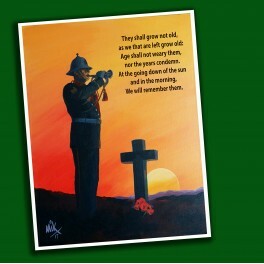 247 Commando presents At the going down of the sun’ Military Poster Print. The image is taken from an original painting by Mike James. 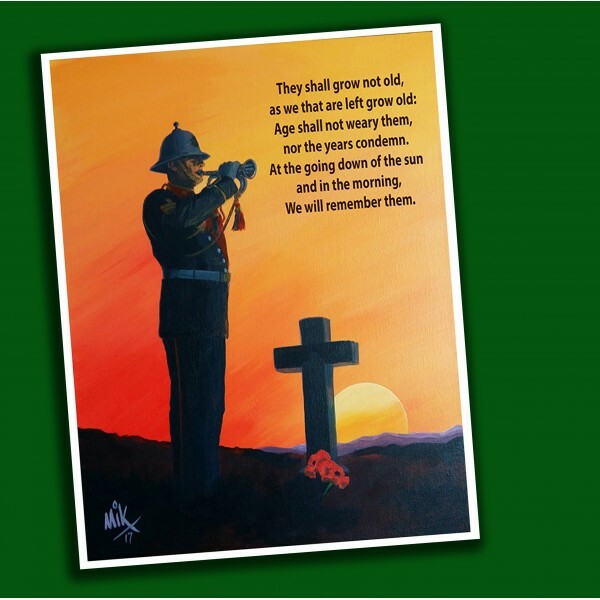 As a poignant reminder of the sacrifices our armed forces make with the words of the poem by Robert Laurence Binyon. The print is A2 size (420mm x 594mm approx). 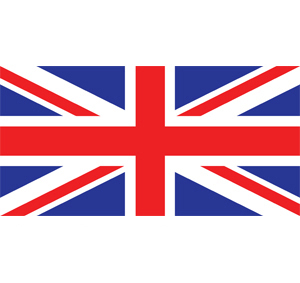 Only top quality inks are used for printing (by Canon, Epson or Permajet), all of which are claimed to last at least 99 years. The price of each 247 COMMANDO Poster Print includes poster hanging kit, postage and packing in the UK.